A research company in Singapore has created the world's first gender recognition billboards. The Agency for Science, Technology, and Research (A*Star) have managed to install face-recognition technology which not only recognises a person is near, but if they are male or female. The idea being that the advertisement could change depending on the gender of who is looking at it. The innovative displays have been showcased at CommunicAsia 2009, where it was also announced that the billboards can track how many people are looking at the advertisements and how long for. 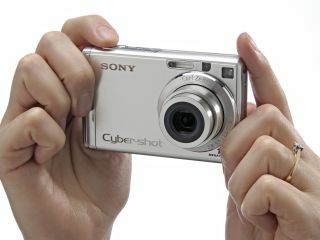 According to Cnet Asia, there's also an age-recognition billboard in the works which uses similar technology that can be found in Sony Cyber-shot cameras. While TechRadar is all for forward-thinking innovations, this type of tailored advertising is eerily similar to what was showcased in Minority Report – the Steven Spielberg movie – which is acting more of a tick-list for tech manufacturers rather than the work of fiction it is meant to be.